Comment: Looking to pull back upstair carpet and flooring to put sound proofing material between studs, replace with sound proofing flooring, nice pad and put back carpet. Room is upstair second floor 270 sq foot. this is one bid then another is sound proofing one wall down stairs. 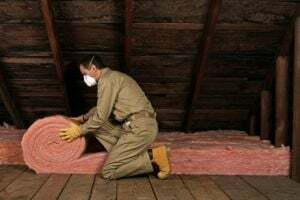 Comment: Replace worn depleted 40 year old attic insulation. Ontario Insulation Contractors are rated 4.78 out of 5 based on 302 reviews of 10 pros. Not Looking for Insulation Contractors in Ontario, CA?